We offer a variety of experiences for you to try. All of our food is made from scratch - from breakfast, lunch, and dinner to special events and banquets. Bon Apetite! Fine dining at a great price! For nearly a century, the Ferri Family has enjoyed serving the finest food to our customers, beginning with Ferri Brothers Groceries of Turtle Creek in 1920. The restaurant opened in 1955 as Beatty’s Restaurant, and was renamed The Lamplighter in 1962. The Ferri Family purchased the restaurant in 1967 after owner, Daniel Ferri, returned from the military where he learned his culinary skill and wanted to pursue his new found love of cooking. 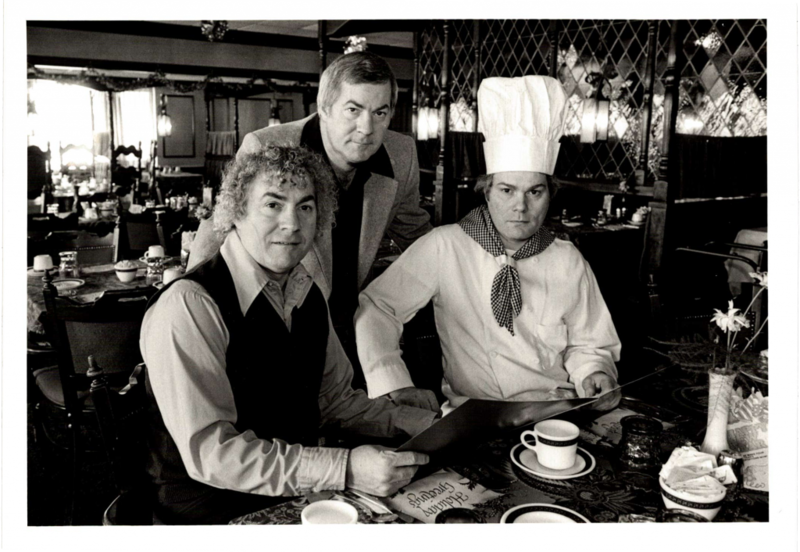 The Ferri’s still operate the restaurant to this day as Daniel’s son, Andrew Ferri, continues with the Lamplighter’s mission to provide all customers with a fine dining experience at a good price. With home-cooked food made from scratch, exciting events, and exceptional customer service, you will not be disappointed!